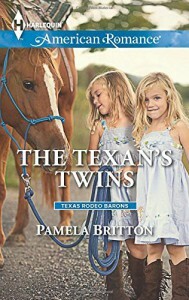 In The Texan’s Twins by Pamela Britton, Jasmine Marks is a focused and hardworking woman. 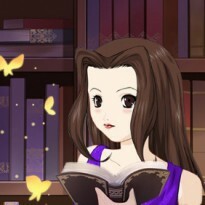 And she has to be considering she is all her twins have. So when she has the opportunity to work for Baron Energies and have a job in a field where few practiced women are allowed, she left all her support system and moved in order to give her girls the best she can. She has no time for men, especially playboys like Jet Baron.